Douglas Koop recently relocated to the Beaufort area from Michigan after an extensive career in land conservation. 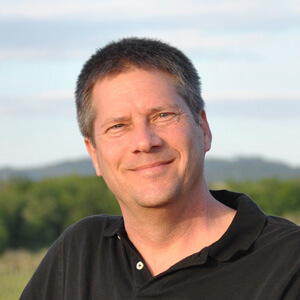 With a background in biology and geography, Doug worked as a wetlands cartographer and environmental planner before transitioning to Land Protection Director at Grand Traverse Regional Land Conservancy where he negotiated conservation easements, prioritized conservation projects and managed grant programs. He then held the Executive Director position at the Little Forks Conservancy in Midland, MI for eighteen years before moving Ann Arbor to spend two years as Executive Director of Legacy Land Conservancy, both accredited by the Land Trust Alliance. As a regular visitor to the Lowcountry beginning in the late 1970’s, it has been a desire to live and work here and he and his wife are thrilled to be in Beaufort. Doug works at the Port Royal Veterinary Hospital as its Business Manager.